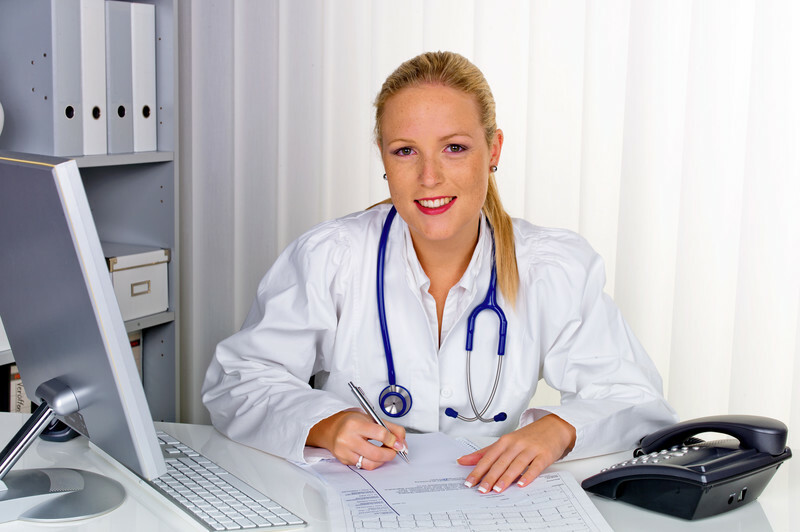 Chiropractic medical billing is still a relatively new discipline. Just over a decade ago, most insurance companies didn’t cover chiropractic services. Eventually, insurance companies realized that chiropractors really help their patients, so they started covering various procedures, including x-rays and adjustments. Because it’s so new, many chiropractic offices have a medical billing team that is still learning the ropes. That leads to costly mistakes. In fact, countless chiropractic offices lose money every day because they are underbilling or submitting bills with the wrong claim codes or modifiers. Emerald Health eliminates those problems, ensuring that you receive money for all of the work that you do. If you are sick of worrying about the missing money, it’s time to let us help. Chiropractic medical billing might be relatively new, but our medical billers already have years of experience. We hand-selected a team of medical billers from all over the country. These specialists have worked in chiropractic offices and learned how to meet the demands of chiropractic medical billing. That includes staying up-to-date on codes and procedures. It also includes working directly with insurance companies to receive prompt payments. Our team knows how to coax payments through the system so chiropractic practices aren’t left waiting for the money to come. Many inexperienced medical billers don’t realize the importance of documenting medical necessity when billing for chiropractic services. They leave it out, and the claim is then denied. The findings from x-rays and exams are important to include when billing for chiropractic services. Failure to do so could cause the insurance company to deem that the services are non-essential and, therefore, not covered. Emerald Health doesn’t just send bills and talk to insurance companies. We also collect money from patients. We know that medical bills are confusing to patients. They don’t understand the various treatment codes, and they are confused about what insurance will and won’t pay. We take the confusion out by explaining everything to your patients. Our medical billers have a vast understanding of chiropractic services, so they can explain everything to your patients in language they understand. This speeds up the payment process. All of this sounds wonderful, but the idea of having to change your way of doing things so you can outsource your medical billing sounds like a headache. It’s not when you choose Emerald Health. You don’t have to make any changes to work with us. We customize our system to work with yours, and you don’t need new hardware. We connect with your system and import all the billing information. Then, we send out the bills, and you receive the money. Our system will help you bring in more revenue while improving patient care. You will have more time to spend with your patients, and you can treat even more people. Also, the additional money means you can expand your practice if you so desire. Contact us today to learn more about how we can help you take your chiropractic practice to the next level.